USA Today polled their readers what is the best golf destination in the world. The answer was Myrtle Beach, South Carolina. The Myrtle Beach area has been voted “Best Golf Destination” in the 10 Best Readers’ Choice contest on the newspaper’s website. The honor has been recognized online and in the print edition of USA Today. 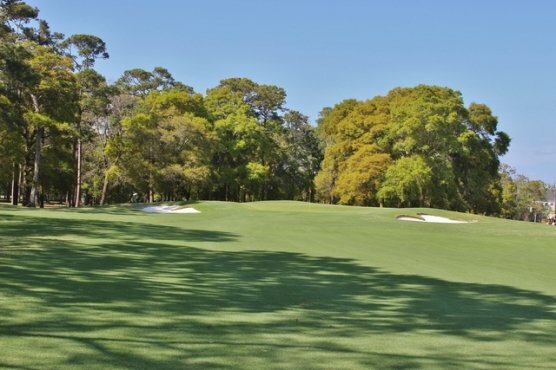 Myrtle Beach was one of 20 golf destinations – each with at least one supreme public course – chosen by a panel that included USA Today golf writer Steve DiMeglio, 2002 PGA Championship winner Rich Beem, golf pro Olle Norlund and USA Today sports staffer and avid golfer Tyler Kupper. The contest was largely one for U.S. destinations, as Scotland was the only international location that was included. Members of the public were allowed to vote once per day over four weeks. Myrtle Beach tops a list that is dominated by Southeast destinations, which take up the top five. 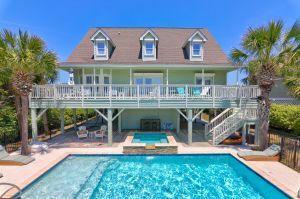 Myrtle Beach is followed by Kiawah Island, Pinehurst, Sea Island, Ga., and Naples Fl. Rounding out the top 10 are Bandon, Ore, Maui, Pebble Beach, Ca. and Scottsdale Az. Other destinations that were in the running were Kohler, Wis., Las Vegas, Miami, Orlando, Palm Springs, Ponte Verde Beach, Fl., Ruidoso, N.M., the Texas hill country, Greenbrier, W.V. and Coeur D’Alene, Idaho.